Over the last year, the Institute for New England Native American Studies, Suffolk University Law School’s Indigenous Peoples Rights Clinic, Native communities, and non-Native allies met in a series of listening sessions. At these events, we discussed the relationship between Native Peoples in Massachusetts and the state. Our conclusion, coming out of these listening sessions, was that it was a fractured relationship at best, and a non-existent one at worse. We determined there was much work to be done, and have committed to doing so. As such, on Saturday, October 1, we will reconvene to discuss the interwoven topics of state recognition, the Indian Arts and Crafts Act, land, and Indian Education. This is a continuation of the working groups we assembled after hosting Benny Shendo, Jr. (Jemez Pueblo) in May. Shendo is the former Secretary for Indian Affairs for New Mexico, and he presented to us a very different kind of relationship between a state and Native Peoples. Our working groups have discussed emergent themes and topics sparked by Shendo’s presentation. The October 1 event will use the ideas generated by the first round of working groups to move our shared agenda forward. This event will be one part presentation/update and two parts discussion. We hope that at the end of this meeting, we will have a set of action items on which to move forward. We look forward to seeing those of you who can make it, and updating those of you who can’t. For more details on the event, visit our events page. The last 9 months of Discussions For and With Massachusetts Native Peoples has provided richer dialogue, a multiplicity of perspectives, and greater participation than was ever expected. With our last session held on March 11th at the North American Indian Center of Boston (NAICOB), we completed a very large circle. With our speakers at the event including the indigenous community to Boston, as well as urban indigenous Peoples from all corners of North America, and the Perry Clan Representative of the Troy/Fall River Wampanoag, the true diversity of contemporary Natives in the Commonwealth was driven home. 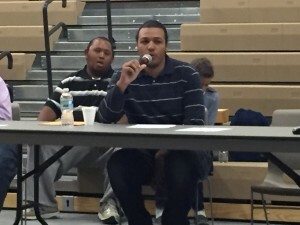 Our youth speaker at the last event again reminded us of the ongoing impacts of settler colonialism: a fracturing of what were once closely connected peoples — now islands in a sea of visitors — struggling to either maintain or re-establish relationships severed or made brittle due to differential political status or the simple, ongoing challenges of survival. As with the first three sessions, this last one also included historical perspectives on the Troy/Fall River Wampanoag, the Massachusett, and both of their ongoing challenges for persistence in a society that is quite happy to assume they no longer exist. Perhaps the most commonly seen, and voiceless, image of a Native is that on the state flag, gazing at the residents of the state with a sword poised over his head. That sword could be called many things, and has moved from being an actual sword used to decapitate Native Peoples in the 17th century, to a symbol of ongoing threat, distress, and erasure. As our youth representative at NAICOB reiterated, it is difficult to retain Native culture and identity when most things in contemporary Massachusetts call for its loss. We have heard directly from many Native communities in the Commonwealth and from a multiplicity of perspectives; youth, elders, and middle-aged. What they hold in common is that the social contract with the state is fractured at best, or non-existent at worst. Native land, and autonomy, was surrendered for peace, or forcibly extracted, yet the resulting protection by the shared government never happened. Instead, Native Peoples in Massachusetts continue to be marginalized in what is frequently viewed as post-racial America, and are almost invisible in one of the geographic areas that most prizes its diversity, yet won’t pursue Indian Education funds to benefit its Native youth. It is a dilemma, but one that may have some paths forward. Whether we look at the international perspective of indigenous rights, greater alliance building locally, or both, there is something we as Native Peoples and our allies can do. We can better plan, better articulate, and organize to let people of good will know that the old agreements are still valid, and that they have not been kept. If America, and Massachusetts, is truly to move forward beyond its legacy of racism towards its indigenous Peoples, it must first listen and acknowledge, then reconcile. For a social contract to be valid, both parties must be willing participants. Perhaps we can get there yet. Our next dialogue for forging a path forward will be held on May 11th from 11AM – 2PM at Suffolk University Law School and will be co-hosted by the Indigenous Peoples Rights Clinic and the Institute for New England Native American Studies. I hope you can join us! Please RSVP to nfriederichs@suffolk.edu by May 6th if you’d like to attend. Lunch will be served. 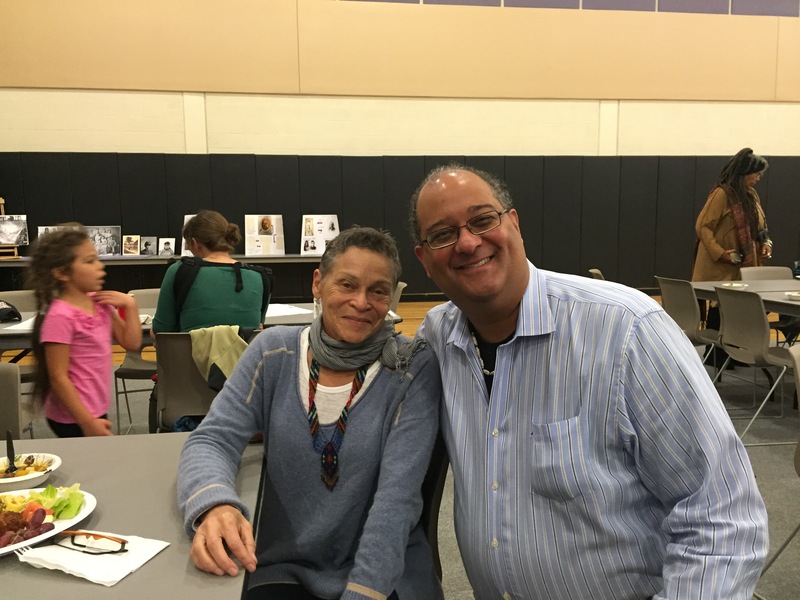 Our third listening session and roundtable was held in UMASS/Amherst on November 5, 2015. The focus of the session was education and was hosted by the Certificate Program in Native American and Indigenous Studies. In addition to the presentations from Jennifer Weston, Ronda Anderson and Jonathan Hill, several audience members (both native and non-native) shared their thoughts, concerns, solutions and questions. The summary below represents those comments and is categorized by general headings, rights and issues. Public schools teaching discovery of lands, manifest destiny, colonized lands, books (i.e. “the Courage of Sarah Noble”) that reference native peoples as savages, squaws and heathens. The taking of lives has resulted in Natives being one the smallest populations in the US and on campus. They feel invisible, outnumbered, statistically insignificant, and unwanted. They are not included in most efforts or events dealing with marginalized populations on campus. Fewer native students in Native Studies Program at UMASS/Amherst; recruitment within native communities not allowed. How native children are categorized in census statistics impacts funding. Less scholarships given in recent years. Native students are asking for more financial assistance, grants, assistantships and other resources. Native students see that state institutions are built on ancestral lands. Native students see Ancestors that are housed in the academy along with their belongings, their voices, and the research produced from them. Native students see the dominance of the intellectual legacies of collectors and the Eurocentric interpretations that have validation, respect, and influence that Native people and their own interpretations do not. Native students see that they are often not able to challenge these intellectual ideologies even if a student is fully competent in them and their arguments against them are coherent. They are still asked to cite works and use words that do not reflect their ideas or values. Native students often feel as if they are mascots or being collected by academics, and used to validate political ideals espoused by a professor or department. Many of these professors are non-Native, do not have good standing in the surrounding communities, and yet, they run programs and shape political agendas for Native students. This is perceived by many students to be an extension of the paternalist colonial agenda and while the support is appreciated, the lack of Native input and the authority directed by these people does not address the needs of the students. Native students often feel that departments, educators, and administrators do not know how to approach them. They feel like they do not belong and have no place on campus despite the fact that that these institutions were built on the land and losses of their ancestors. Native students are asking for more support, more mentors who have had an excellent record of working with students and communities both inside and outside the academy. Native students are also asking for spiritual support. This request is complicated because we all come from different backgrounds, but the need for culturally based and culturally sensitive spiritual support was mentioned by all. Native students are asking for acceptance. The hierarchy in the academy already has native people and students at the bottom in terms of numbers, funding, and other metrics. Many students confront racist attitudes, like blood-quantum, which produces a “hierarchy within a hierarchy.” Many think that the academy could benefit by embracing the diverse diaspora of Indigeneity as a more accurate representation of Native identities. Native students are asking to create healthy working environments where students are not caught in political turmoil or power dynamics. Again, there is a need for mentors who are interested in creating colleagues and community members instead of dysfunction and hostility that further alienate students. 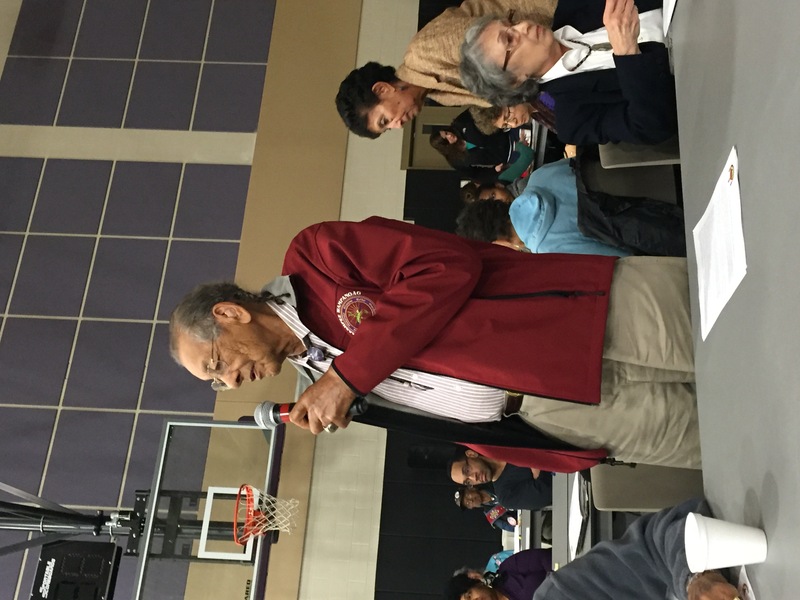 Native students asked that extended community relations be integrated. Having Elders, youths, local and extended relations involved in the academy in a respectful and healthy way has also proven positive. Things work well when the extended communities know the mentors and supports on campus, and have a healthy working relationship with them. Native students share stories of excellent mentoring and academic relationships with both Native and non-Native professors and staff. There are many who referenced the Native American Student Services office at UMass as being the best model of outreach and support. This office was dissolved at UMass five years ago and as a result the population has experienced a drastic decline in enrollment and support for Native students. The positive outcomes for students and communities generated by this office reveals that we can create spaces for positive educational experiences fostered by good mentors, responsible community members, spiritual resources, financial assistance, and facilitating the reclamation of Indigenous voices, moral purposes, and health. Native students are asking that that the Massachusetts public university system (re)establish Native American and Indigenous Student Support Services, which had successfully addressed all current disparities and issues experienced by Native students. The Native support services once offered at UMass established a national standard and became model for Native student recruitment and support, needs to be revitalized. While our first two sessions were directly driven by the interests of our host communities at Worcester and Mashpee, our third session, hosted at the University of Massachusetts in Amherst, focused on Indian Education in the Commonwealth. As such, our host, the Certificate Program in Native American and Indigenous Studies (CPNAIS) and especially its director, Professor Alice Nash, worked with us to assemble an impressive cross section of speakers addressing education for Native Peoples from pre-school to graduate school. They included a very diverse group of speakers from Native communities from all over Turtle Island (North America), as well as a presenter representing the four MA-based Wampanoag communities served through the Wôpanâak Language Reclamation Project (WLRP). Our panel shared challenges (both historic and contemporary), frustrations, and some successes, in dealing with local school boards, the Massachusetts State Department of Education, and universities around the topic of Indian Education. Not surprising to the panelists — but perhaps to our audience — is just how challenging it can be in Massachusetts to obtain equitable, culturally relevant education for Native students, regardless of age. Although educational access and opportunity is guaranteed under various state, federal, and even, as Nicole Friederichs, Director of the Suffolk University Law School’s Indigenous Peoples Rights Clinic, reminded us, international law, education cannot be assumed to be an appropriate fit for educating Native Peoples or non-Natives about Native Peoples when Native Peoples and our languages have been shut out of its design and implementation. Listening to Ronda Anderson — an Athabaskan from Alaska, community advocate, and mother of a 6th grader who attends a Massachusetts public school — discuss her daughter’s challenges in schools with very few Native students, or the bemusement of state level systems or local school districts when trying to understand Indian Education or Native language immersion programs, or hearing of the isolation of Native college students certainly reminded me why I work in the educational field, and hope to make a difference. Whether through the work of Jennifer Weston at WLRP, Jonathan Hill as a mentor to Native undergraduates, or Nicole Friederichs as a legal advocate and mentor for Native law students, we all seek to address these challenges, and create opportunity for the future of Native Peoples in education, regardless of the level. 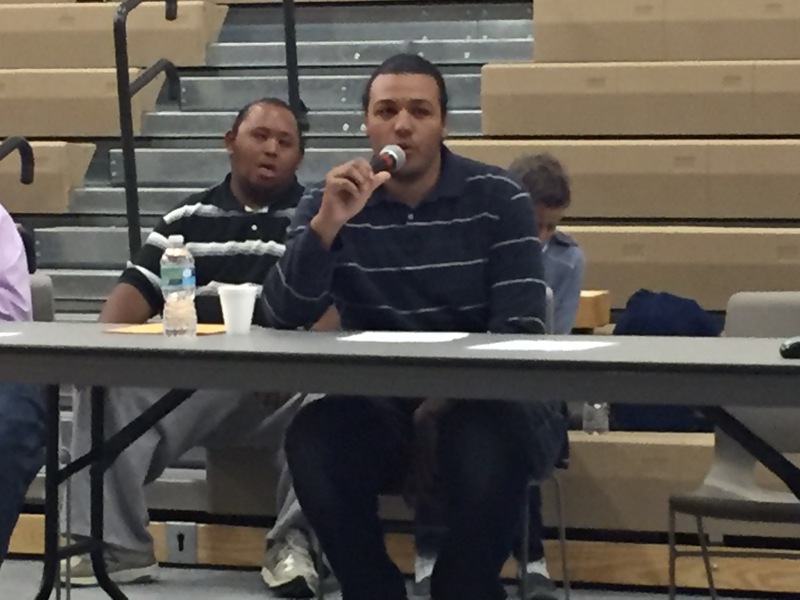 What follows is a bulleted summary of the first listening session and roundtable held in Worcester and hosted by the Nipmuc Tribe on August 29, 2015. 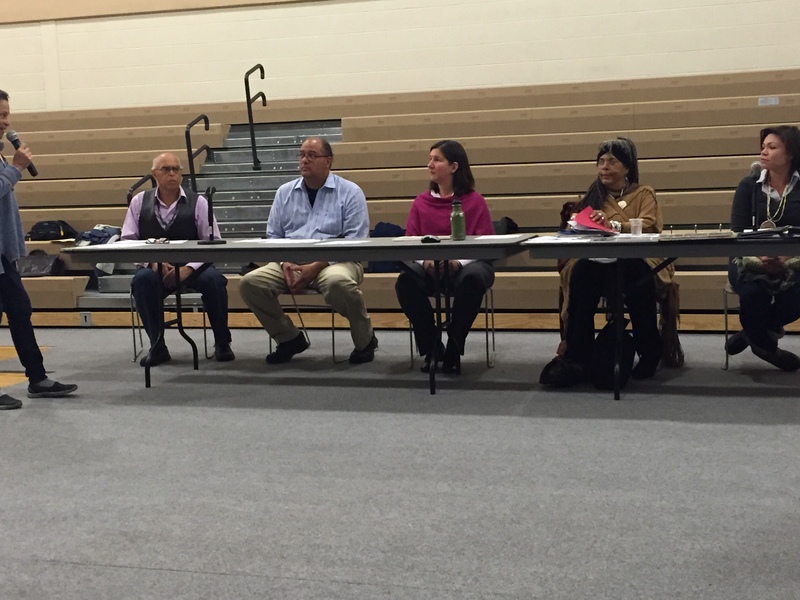 In addition to the presentations from the Nipmuc Tribe and the Pocasset Wampanoag Tribe, numerous audience members (both native and non-native) shared their thoughts, concerns, solutions and questions. The summary represents those comments and is categorized by general headings, rights and issues. Glad I Was So Wrong! When I wrote the grant to fund Native Americans and the Social Contract: A Reassessment for Our Times, I optimistically estimated we would have 40-50 people participate in each event. We had 61 people in attendance and 9 on-line via google meeting during our first event. There were Native and non-Native audience members, the very young, elders, middle aged, and young adults. I was surprised by the turnout (I guess social media promotion does work!) and how engaged everyone was with the topics discussed. 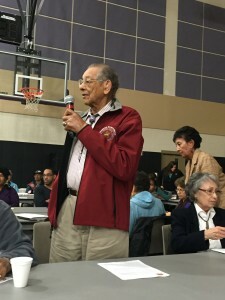 From land loss, challenges in the preservation of communities via child welfare issues, to the Indian Arts and Crafts Act, many people expressed their views during and after the event about how the consequences of the Earle Report and the subsequent Enfranchisement and Allotment Act impact their lives as Native Peoples in the 21st century. Many also expressed hope that perhaps, as a result of the UN Declaration on the Rights of Indigenous Peoples (UNDRIP) and this dialogue, that a different and better path might be made for the future. Most people stayed for the entire event and, in the evaluation forms they turned in, unanimously agreed that they believed the money to fund the event had been well spent. They appreciated the efforts of Cheryll Holley, David White, Nicole Friederichs, Cedric Woods, Bette Toney, and Ellie Page. 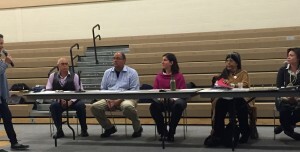 Many also noted their favorite part was the presentation by the Nipmuc youth, Keely Curliss and Nia Holley, both of whom shared with the audience their thoughts on a variety of issues, including land, sovereignty, recognition and the health of their communities. Several youth in the audience echoed Keely and Nia’s wish to be more connected with their Native communities and the difficulty growing up (and now) of being able to get to community gatherings and events. Finally, many expressed an interest in learning more about the history, law, and policies that impact them. In response, several professors in attendance offered to present to communities and open up their classes. The passion with which the youth expressed their hopes for the future of their communities was infectious. Even after the event ended, people stuck around, and that’s saying a lot after two hours of presentation, questions, answers, and comments. 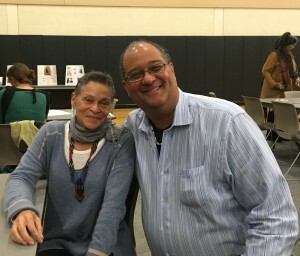 Much gratitude goes out to the Nipmuc communities for hosting this event in their territory, and the Pocasset Wampanoag for presenting as well. 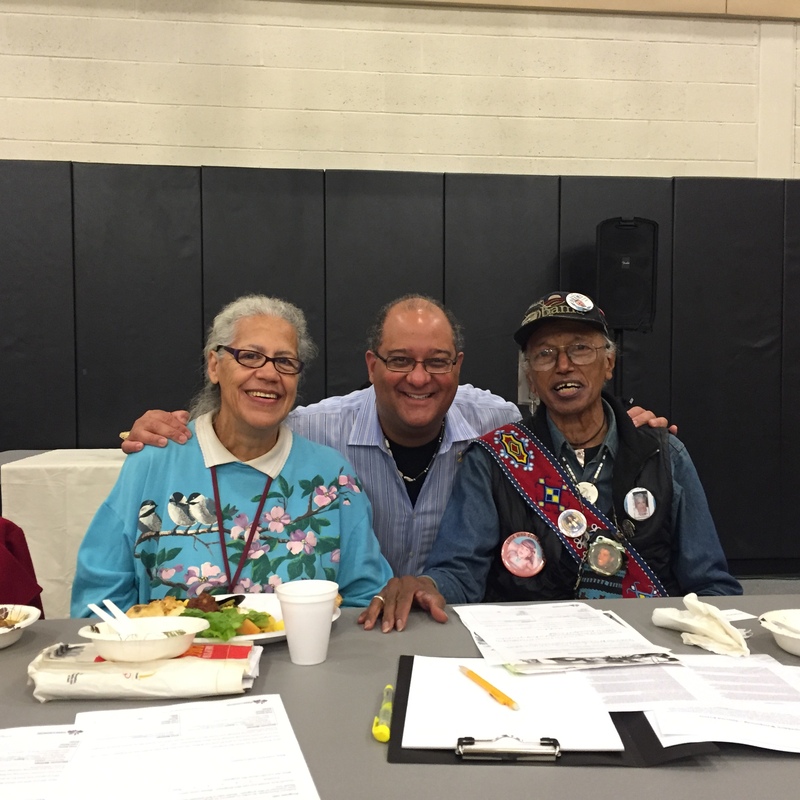 Welcome to the blog for the Institute for New England Native American Studies (INENAS)! Entitled “Discussions For and With Massachusetts Native Peoples,” this first blog entry will be about a project called Massachusetts Native Peoples and the Social Contract: A Reassessment for Our Times. This collaborative project is the result of ongoing dialogue between INENAS, Massachusetts tribes, Suffolk University Law School’s Indigenous Peoples Rights Clinic, and other colleagues in academia and government. It originates from our lengthy conversations about past policies and statutes of the Commonwealth of Massachusetts and their impacts on the lives of contemporary Native Peoples who reside in the state. Some of those reports and statutes include the Earle Report (a study of Natives living in Massachusetts in 1859, published in 1861) and the Massachusetts Enfranchisement and Allotment Act (passed in 1869). Although it is hard to believe, it has been over 145 years since the last comprehensive review of the status of Native Peoples in Massachusetts. These two state sanctioned activities set the stage for state citizenship for Native men, disenfranchised Native women, and changed the legal relationship between many Native Peoples and their homelands. Instead of the various Indian districts, reservations or towns having ultimate collective ownership of their homelands, they were divided up to individual heads of households and subject to state taxation. This change in the legal status of Indian land would dramatically accelerate the loss of this land between 1870 and the time of the Great Depression in the early 1930s. Much has changed in the world since the publication of the Earle Report and the Massachusetts Enfranchisement and Allotment Act, including international recognition by the United Nations of the rights of indigenous Peoples, including those in Massachusetts. To develop a framework for discussing these changes and the current status of Native Peoples, we proposed and were funded for a series of roundtable discussions across the state. I hope you can attend one of them (see the table below for dates and times) and hear what Native Peoples who live in Massachusetts have to say about these very old policies and their contemporary impact, as well as how they hope to shape their future, ideally in collaboration with their non-Native neighbors, state, and local governments. To help you gain some understanding about these past policies and statutes, you can find their links embedded in this text as well as the information for the United Nations Declaration on the Rights of Indigenous Peoples (UNDRIP). 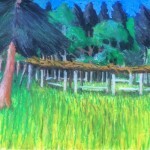 To provide a comparable orientation to current international thought on indigenous Peoples, my collaborator Nicole Friederichs has written a summary essay describing the United Nations Declaration on the Rights of Indigenous Peoples and included some relevant ideas as to how it can be used by Native Peoples in Massachusetts. I hope you find this useful, and look forward to engaging with you over the next year on this topic.